We partnered with Water NSW to successfully supply, deliver and consult on our range of air release valves for the Wentworth to Broken Hill pipeline project. Valued at nearly $500 million, and spanning 270km, the project is one of the region’s largest—the Bermad team worked to supply a range of air release valves to help secure long-term water supply for the community. A pipeline that invests in the community. The pipeline began works as of February 2018 and runs along the length of the state between Wentworth and Broken Hill. 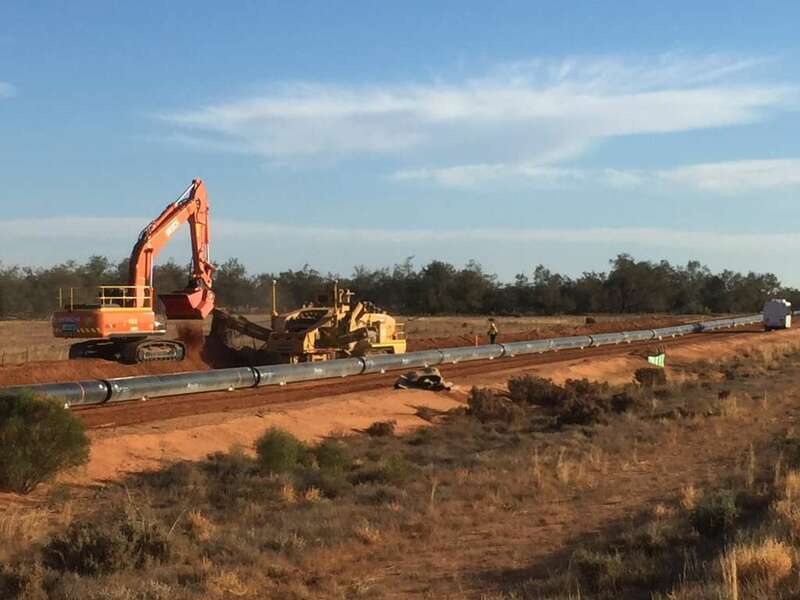 The 270km length pipeline will allow raw water to be sourced near the Murray River, and is being constructed underground following the Silver City Highway corridor to Broken Hill. 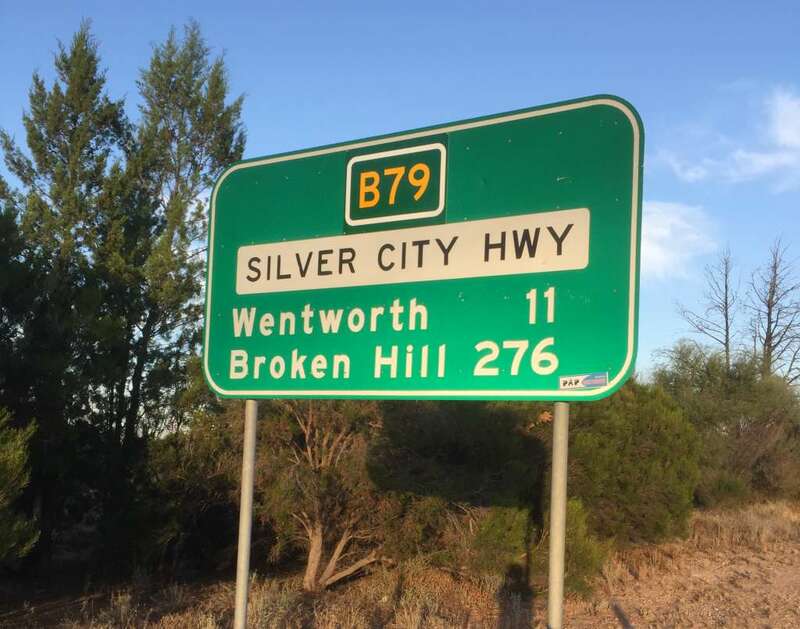 The project aims to secure water supply for the region, and according to WaterNSW, will provide immediate benefits to both the Broken Hill and Wentworth communities. Early estimates indicate that spending in the local community could be between $30 to $42 million during the construction of the pipeline (WaterNSW). Image sourced from WaterNSW 2018. A water intake pump station by the Murray River. A bulk water pump station alongside a photovoltaic power (solar) generation system and a bulk water storage dam. The pipeline and associated infrastructure also provides drinking water to both the Wentworth and Broken Hill communities. 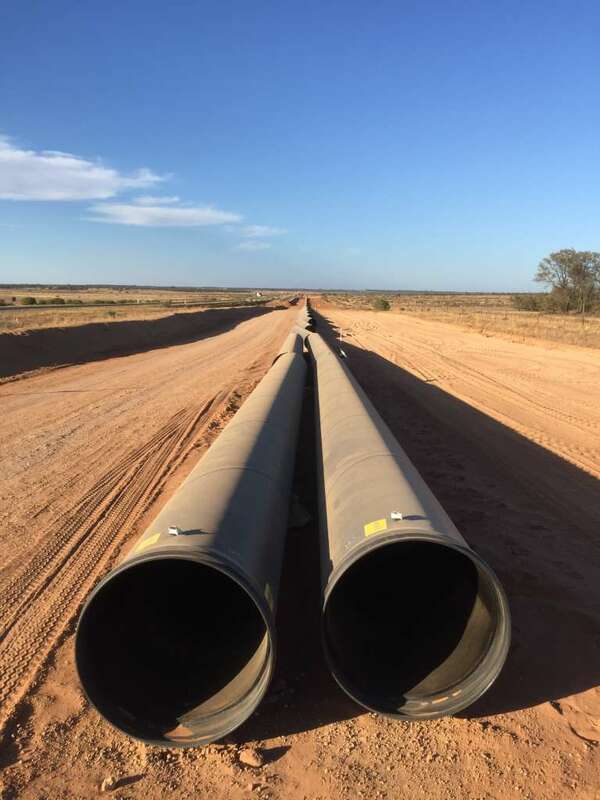 20,827 pipes delivered to site via 2315 semi-trailers from Victoria and Western Australia to the outback mining area. The project was installed and constructed in record time, and seven months in, there has been amazing progress on the total solution. Bermad Water Technologies were the chosen supplier for more than 450 DN100 PN16 and PN35 air valves for the project. Our range of CSA Fox RFP and Fox AS air release valves were selected to maximise pipe flows and minimise the effect of water hammer along the lengthy pipe network. Product approval and compliance with AS4956 standards. Ability to supply a huge project within a tight timeline with testing for assurance of in field performance. Ability to provide PN35 rated valves to meet engineering performance requirements. Ability to provide the correct level of surge protection using Fox-RFP and Fox-AS surge prevention air valves. Quote from a representative pipeline contractor. Our team of dedicated staff are always prepared to find a solution. We offer extensive technical information and engineering data on our product pages, which are available within our website. If you require on field assistance, get in touch with our team via our live field support tool, or contact our team online.